The Fountain Park Plaza is home to about 15 benches which offer a view of the stone fountain or landscaped areas of our small park at the heart of the historic business district. 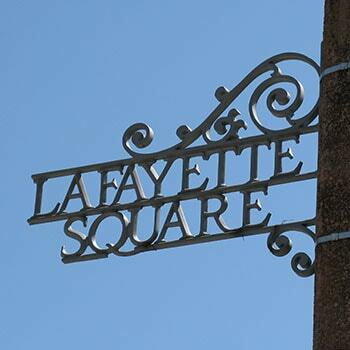 The Adopt a Bench program enables the Lafayette Square Restoration Committee to maintain these benches for years to come. The photo above shows the benches “before” and “after” refurbishment, with the “after” in the foreground. The benches were installed over 12 years ago, when the Plaza was redeveloped from a junkyard to the beautiful public space it is today. 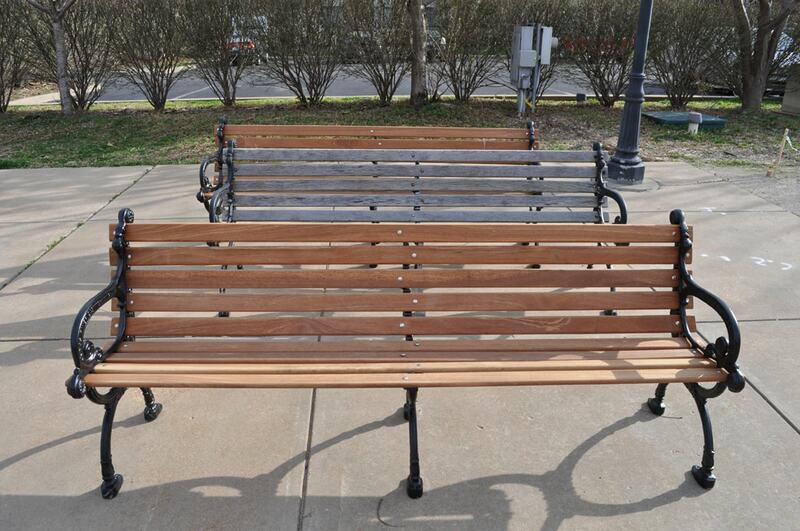 This bench restoration project, complete as of mid-2015, replaced the oak slats with ipe wood, a high-quality material known for its durability and resistance to rot. Ipe’s longevity is estimated at 25-50 years. The metal bench frames were repaired and refinished. Hardware was replaced. The “new” benches have been installed on the new permeable pathways facing the garden areas or surrounding the fountain. Your donation of $800 pays for the restoration, plaque, and reinstallation of your bench. In honor of your donation, the LSRC will place a personalized plaque of approximately 4″ x 2″ on each bench. You can choose your bench, so the sooner you order, the more options you’ll have. Your donation is tax deductible to the extent that the law allows. A letter will be sent to verify your donation amount. For additional details on donating to the bench program, please call Mary at 314-604-2146 or email info@lafayettesquare.org. 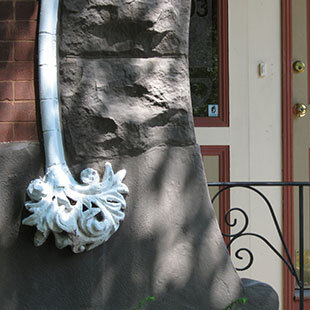 Thank you for your support of our neighborhood beautification efforts!